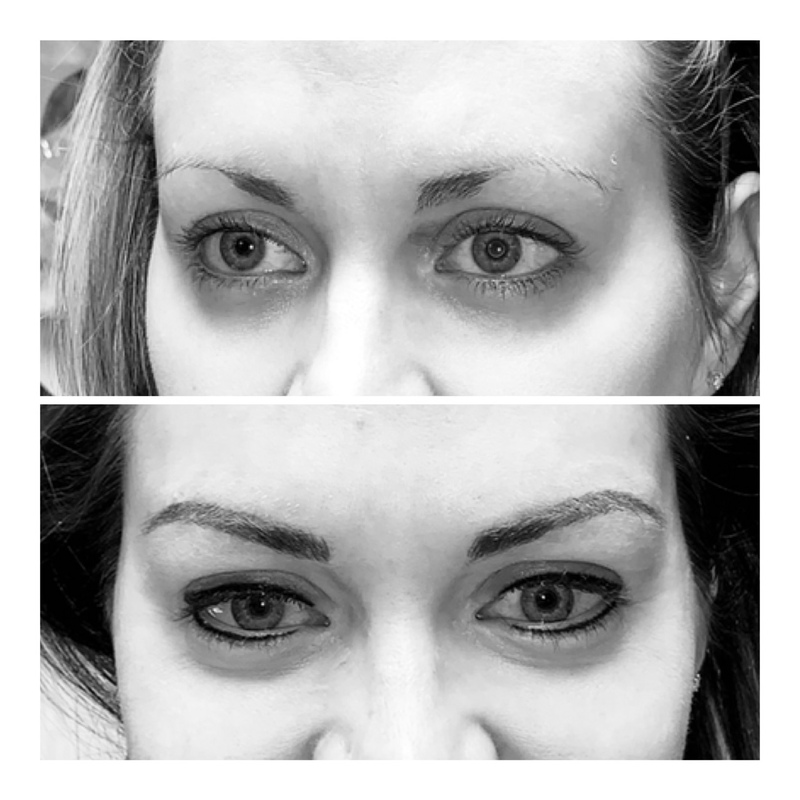 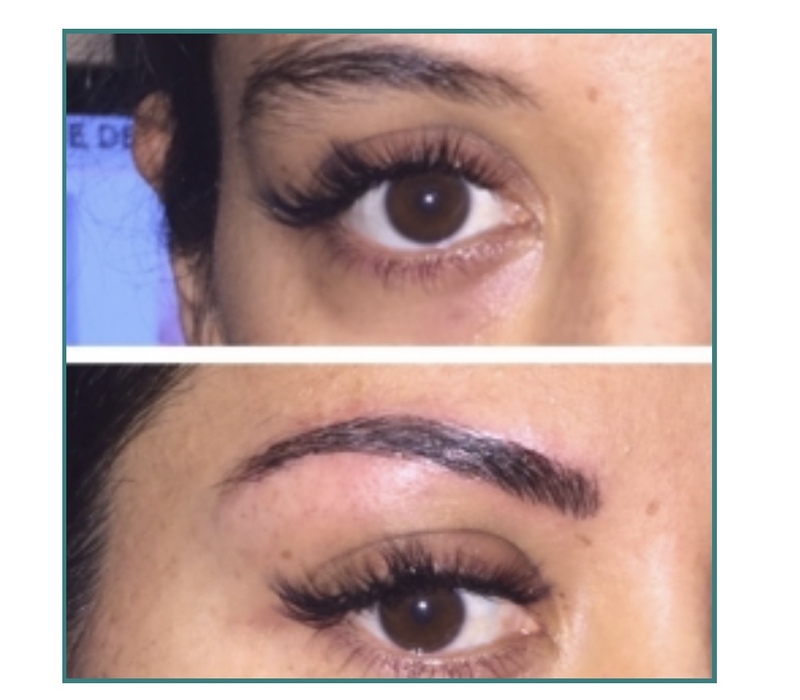 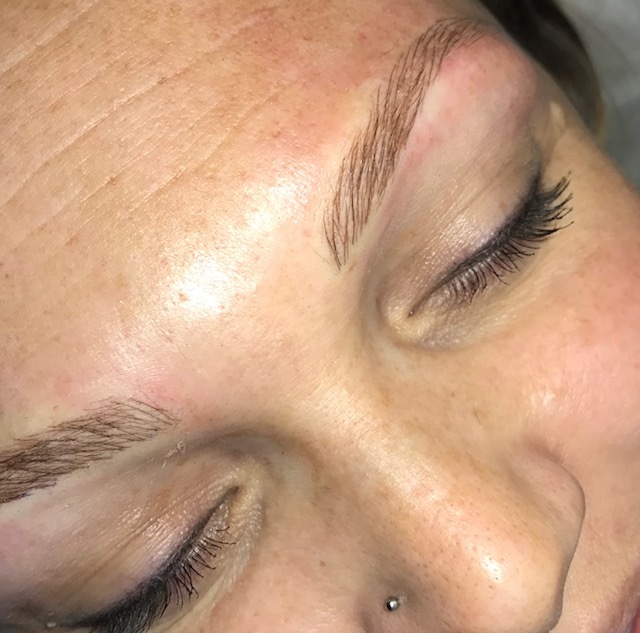 Microblading, also known as Microstroking, is the most modern version of permanent makeup for brows, and creates the most realistic-looking brow to date. 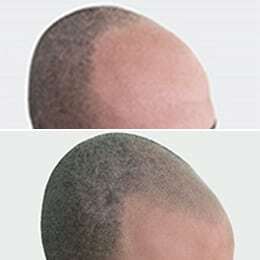 With a thinner applicator, very fine hair strokes can be created. 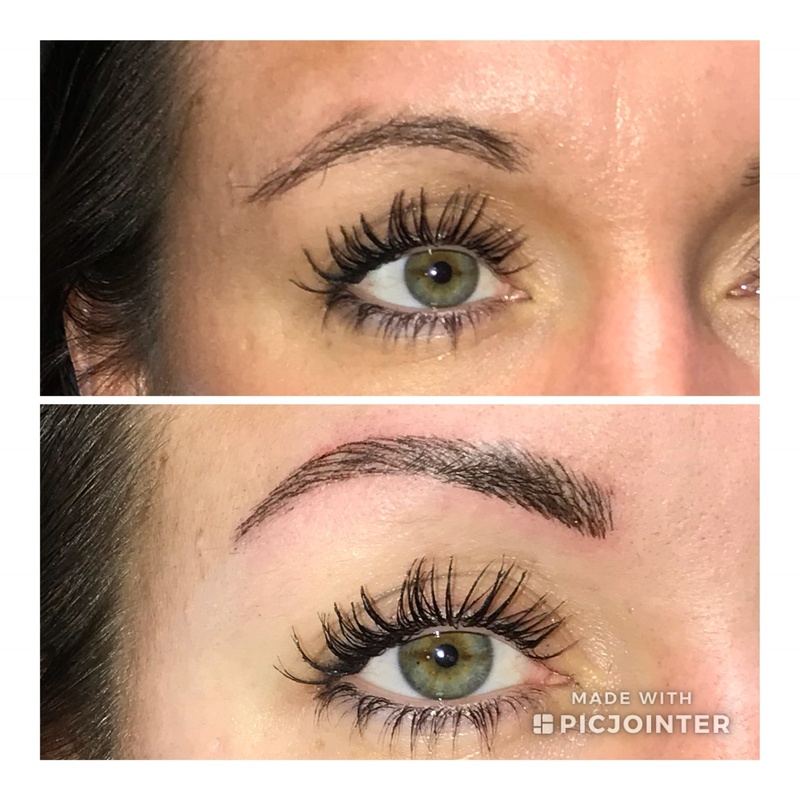 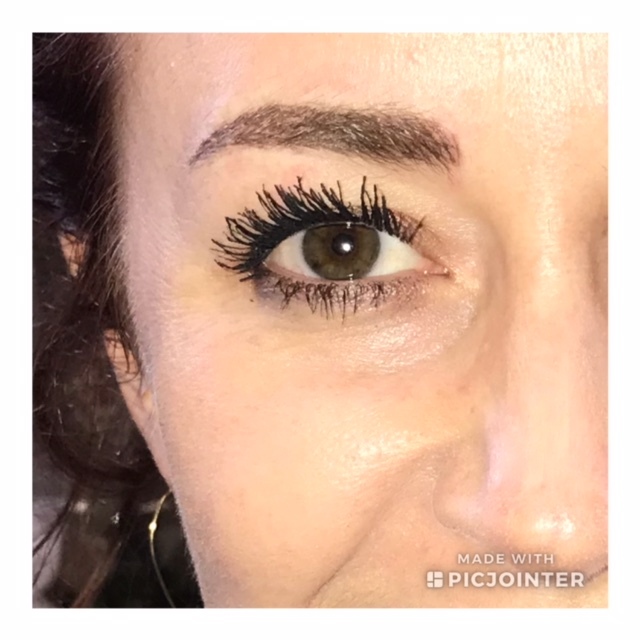 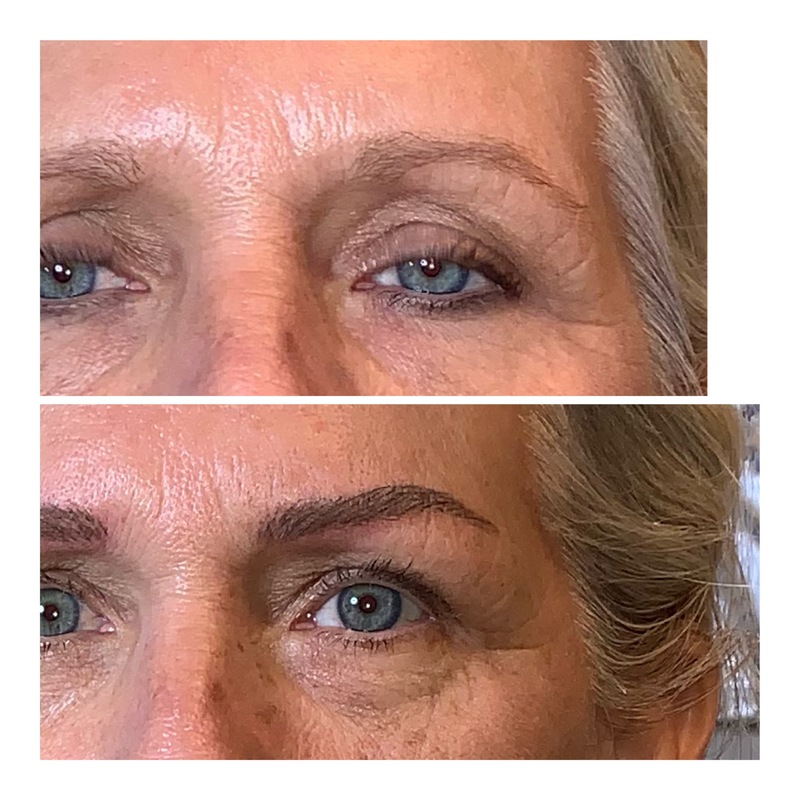 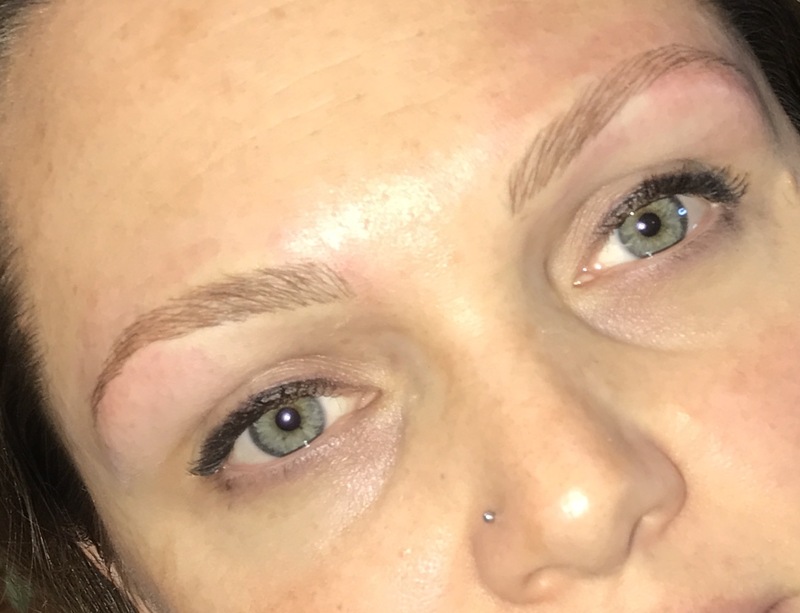 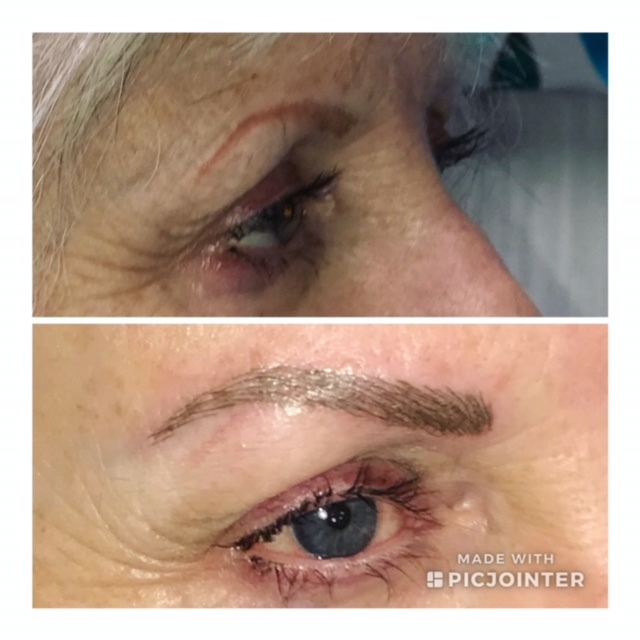 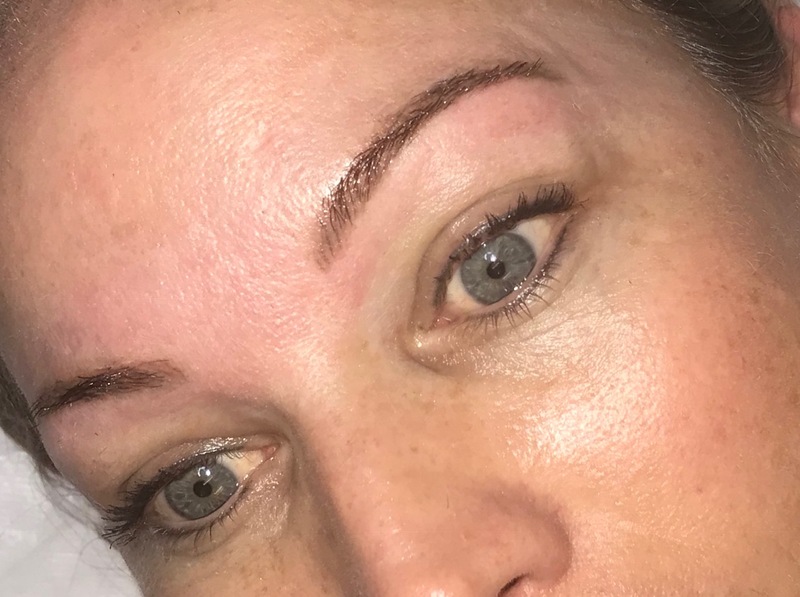 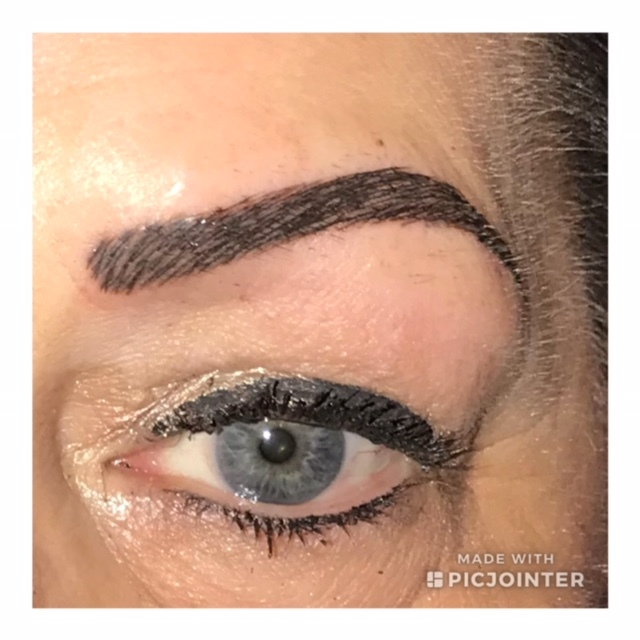 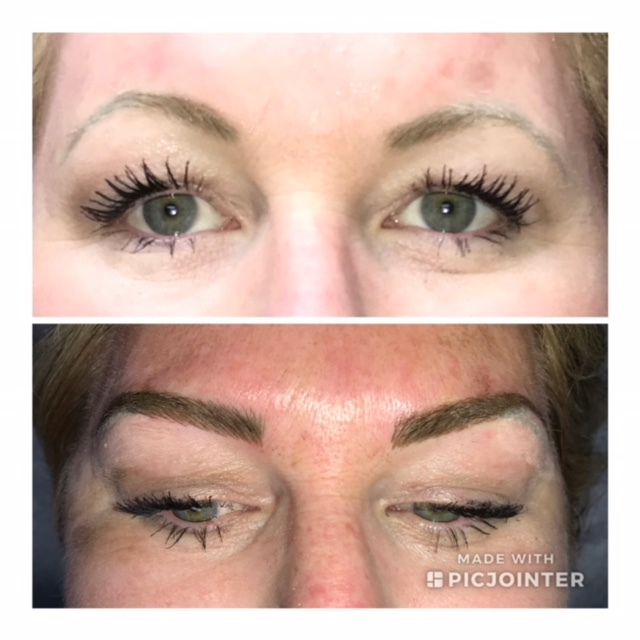 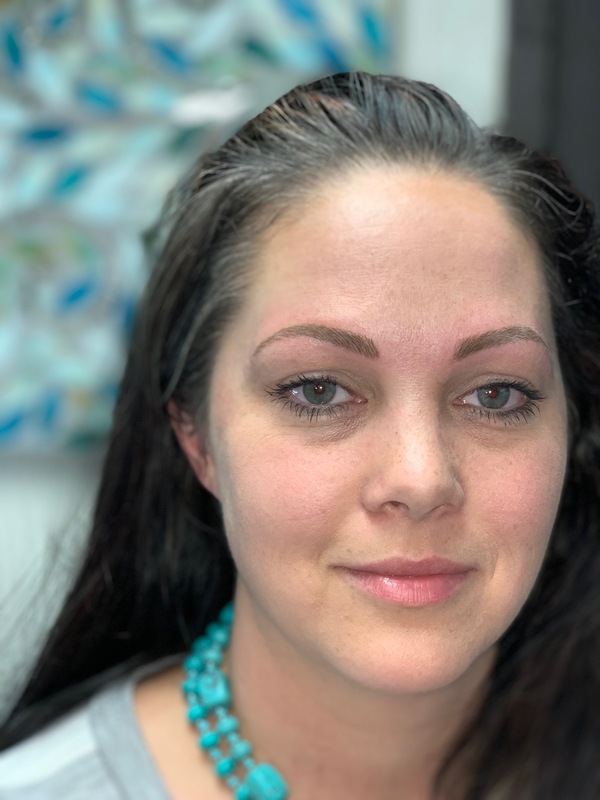 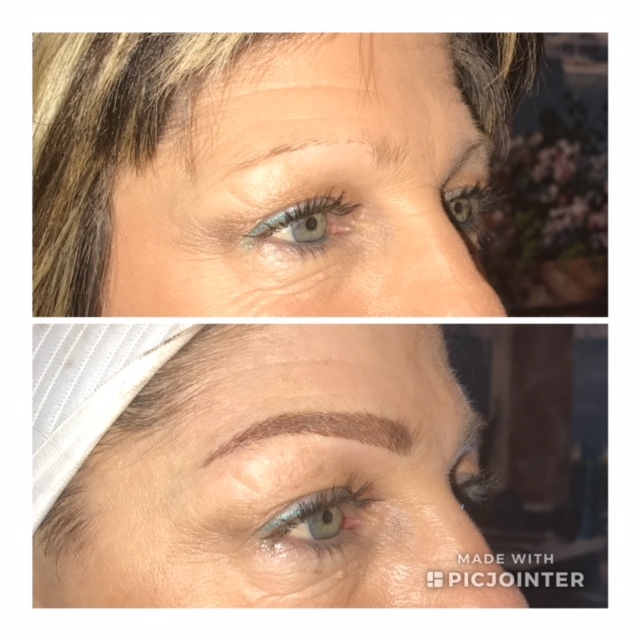 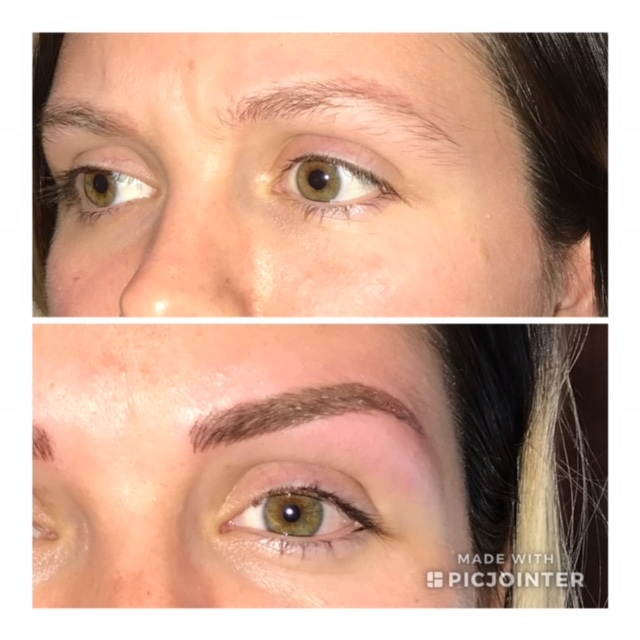 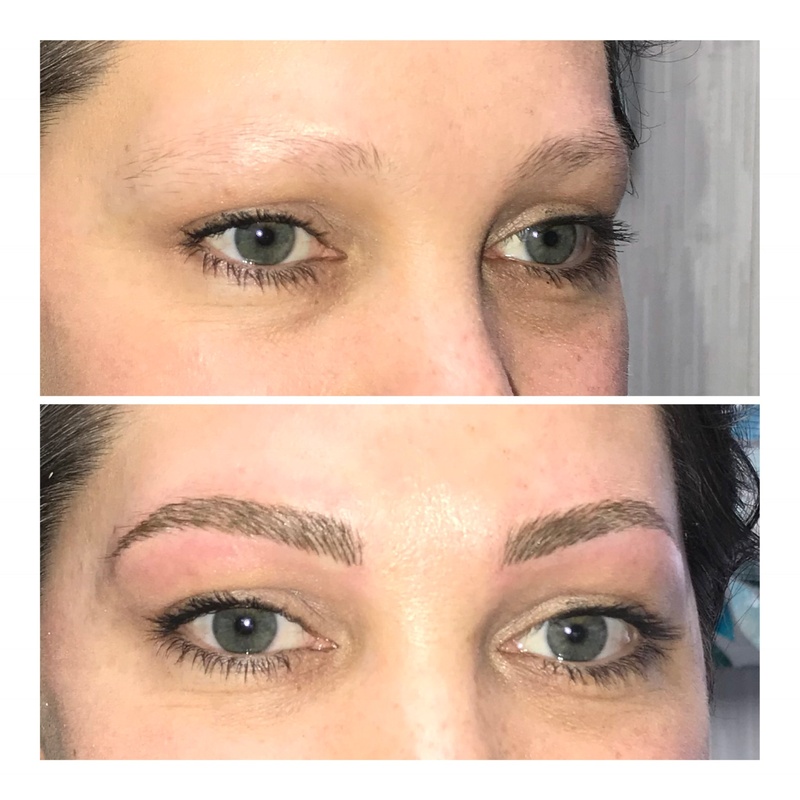 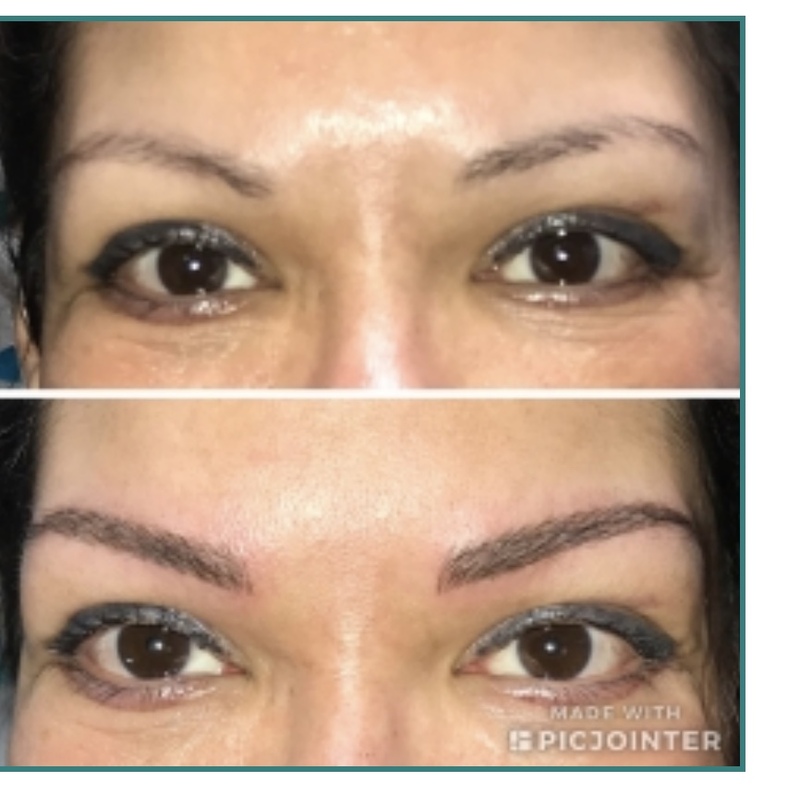 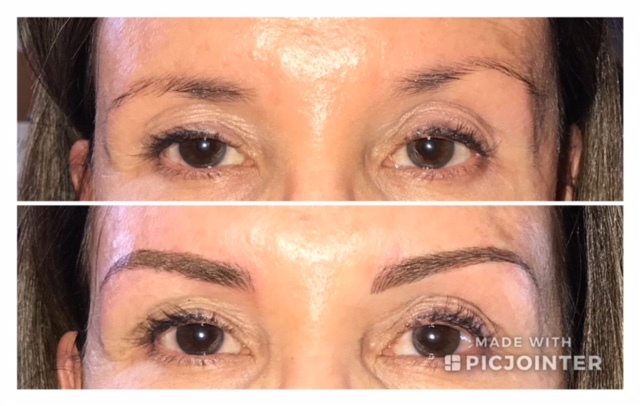 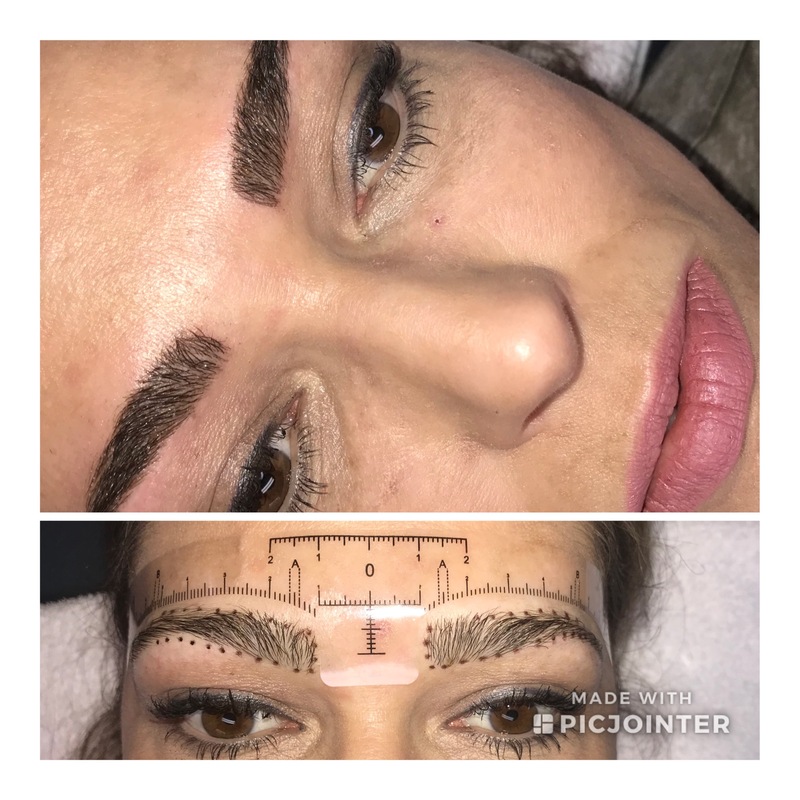 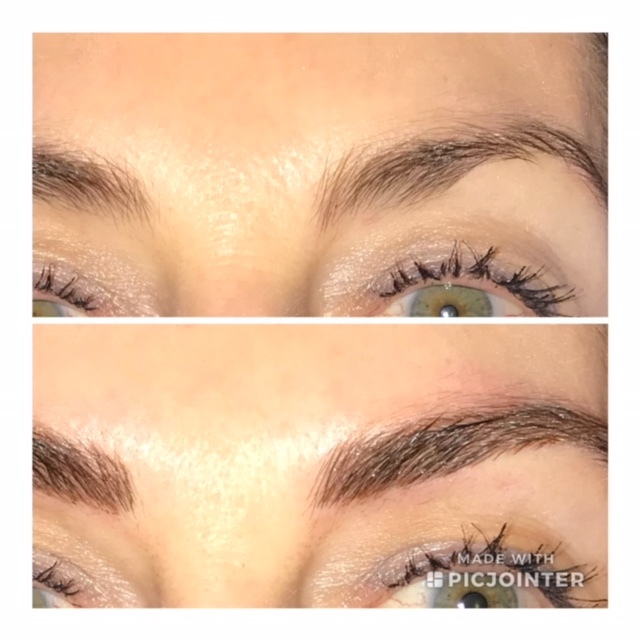 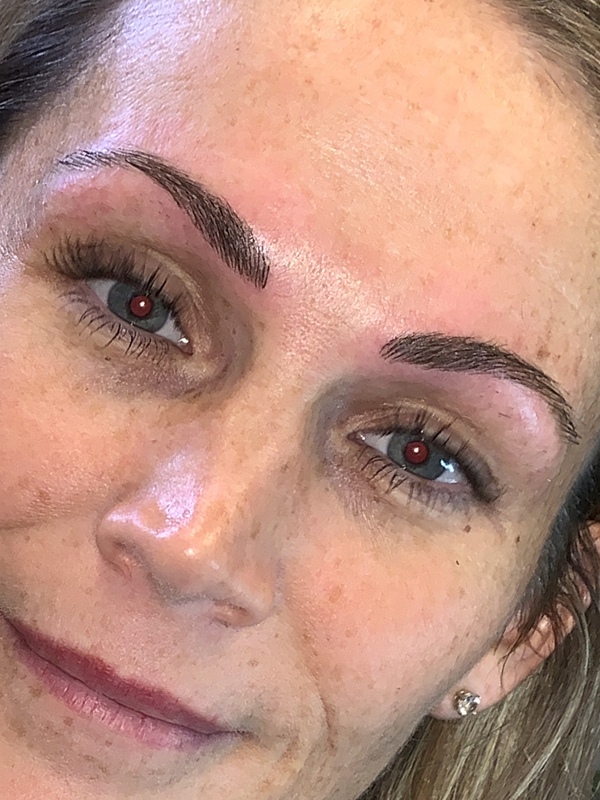 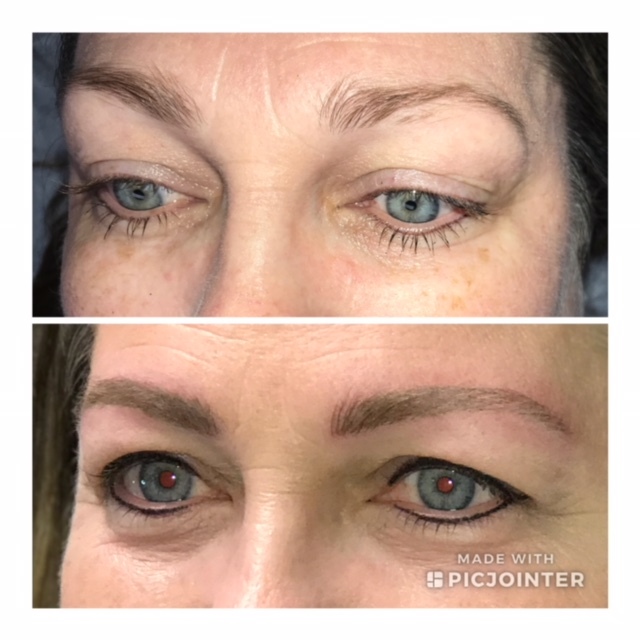 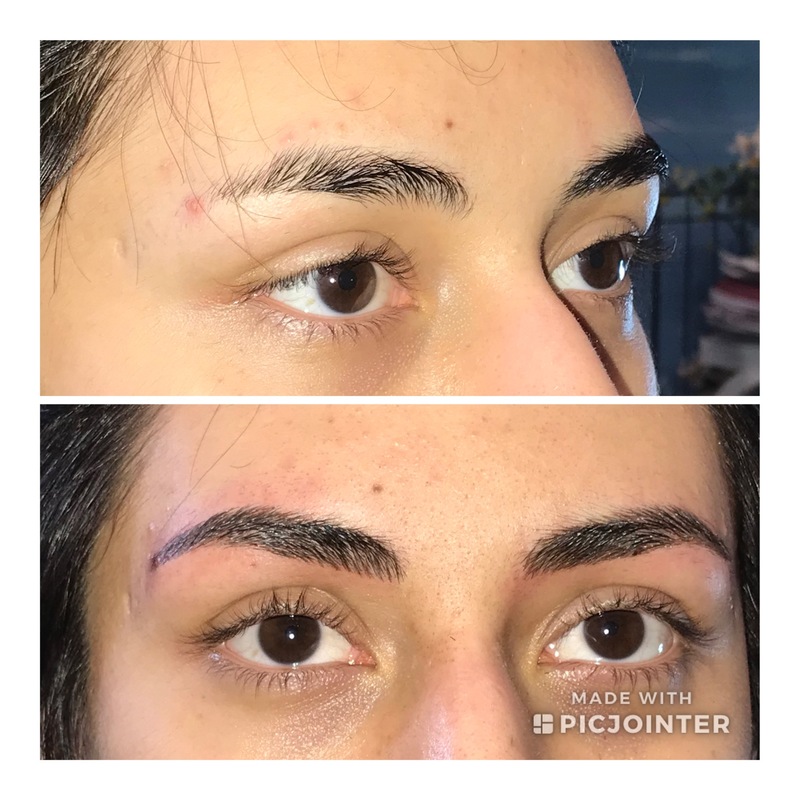 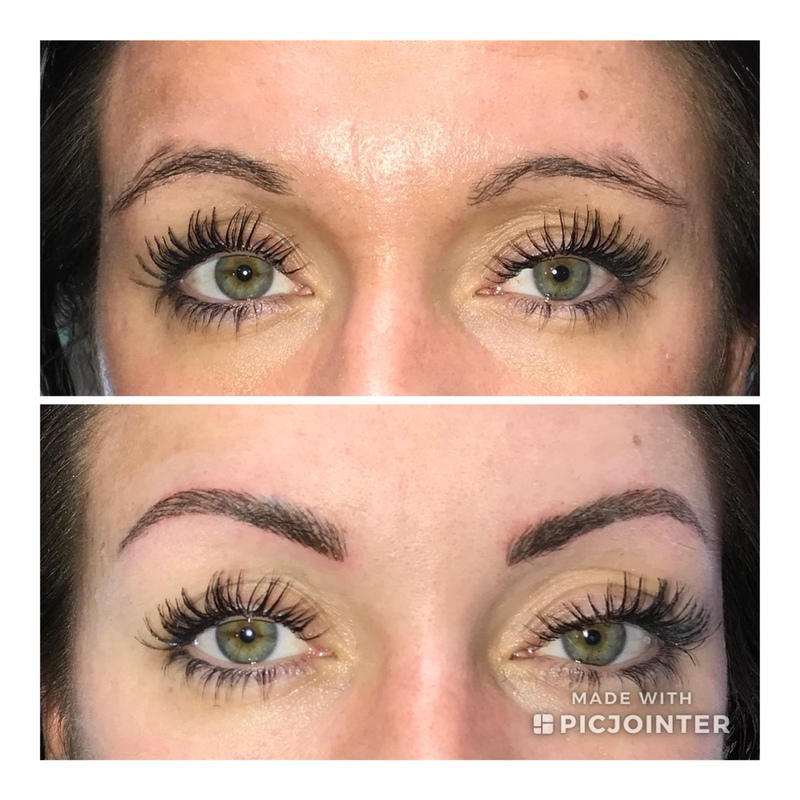 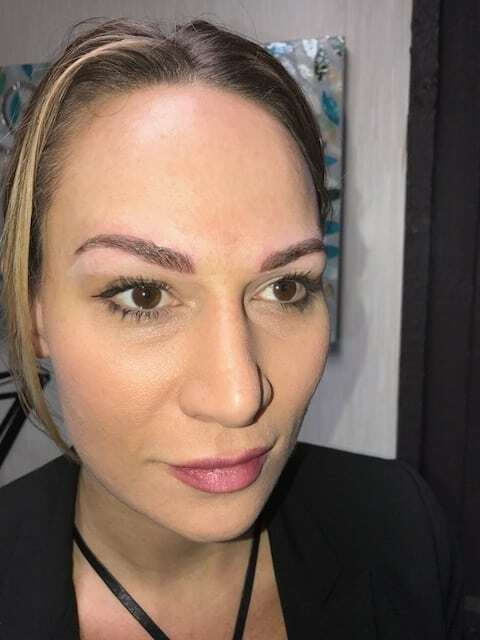 Donna is a microblading specialist and has nearly 20 years of experience perfecting her technique in the art of microblading. 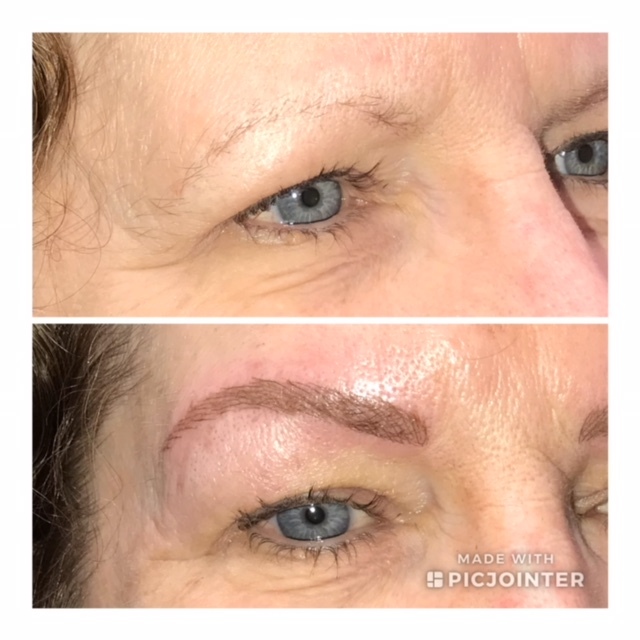 When applied by Donna at Grand Aesthetics, you should not be able to tell the difference between the pigmented hair stroke and a real hair. 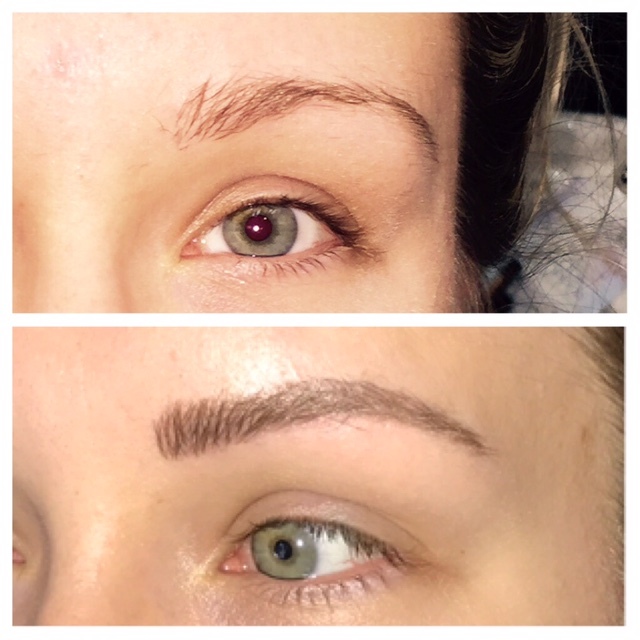 Your real hairs are left untouched to add validity to the newly created brow. 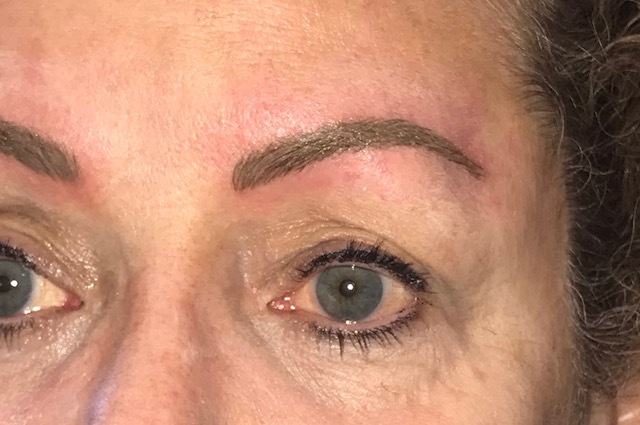 Rest assured, your newly microbladed brows will frame your face safely and beautifully. 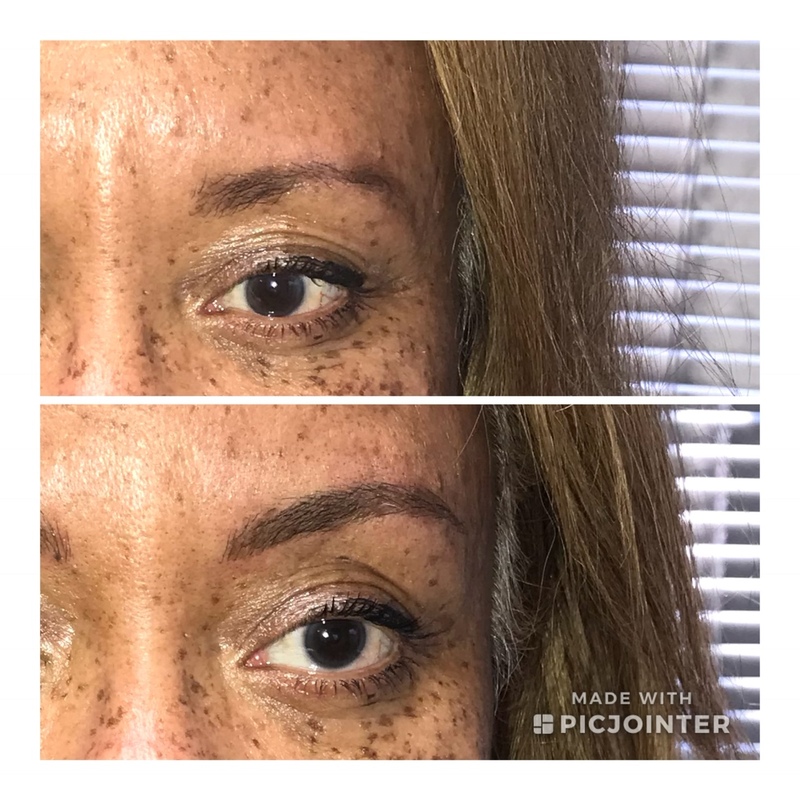 With the passing of time, eyebrow color fades and hair thins out, but you can regain that youthful brow color and fullness with a simple application of our microblading services! 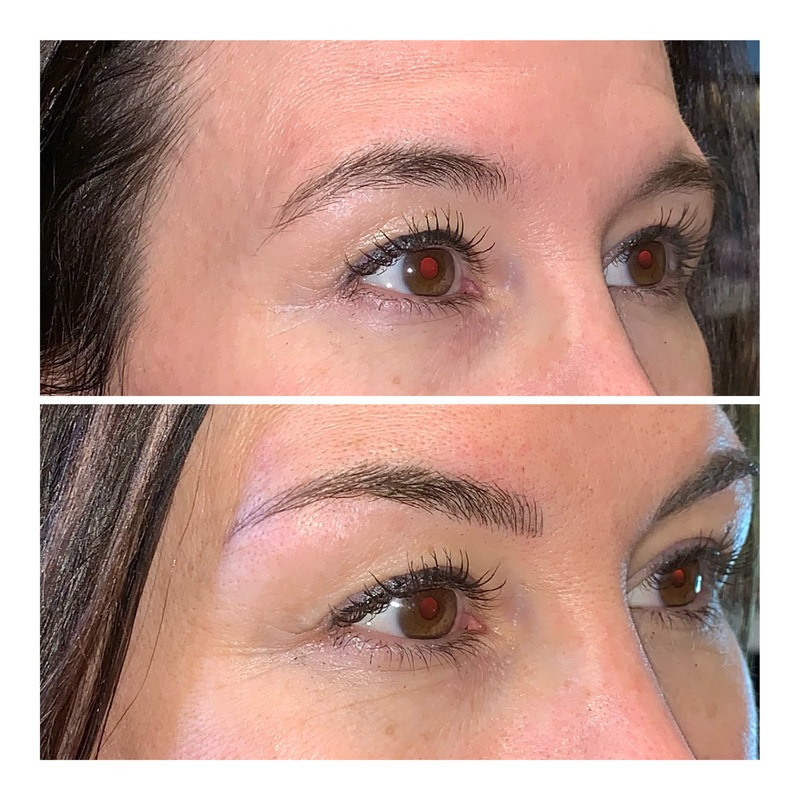 If you have any questions regarding our microblading services or if you would like to schedule an appointment, please don’t hesitate to contact us at 503-421-1093 today. 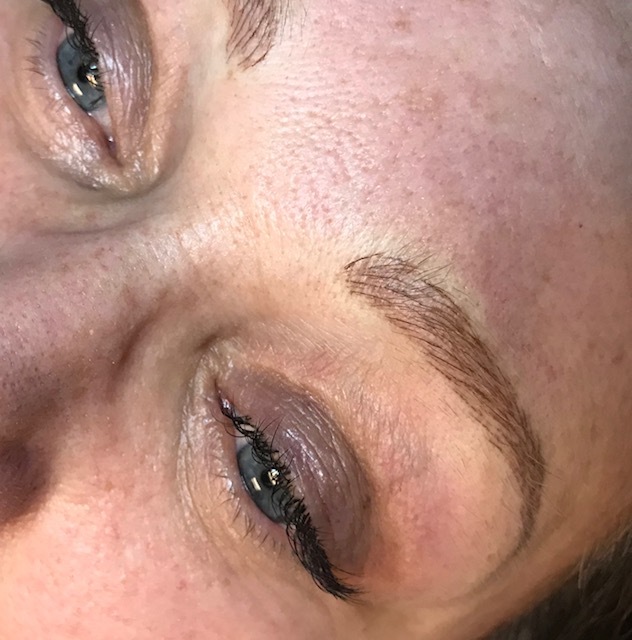 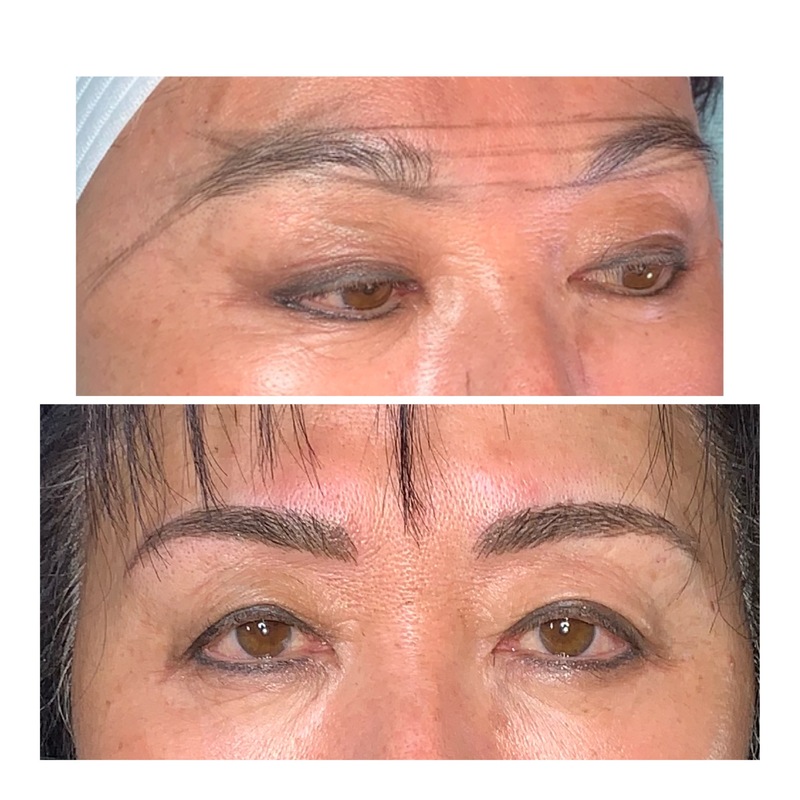 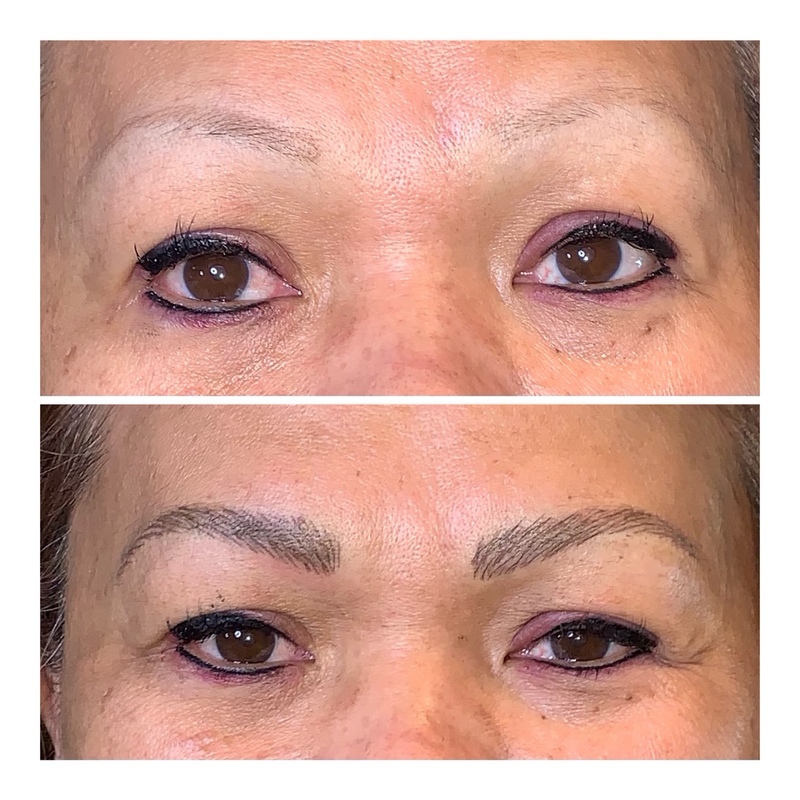 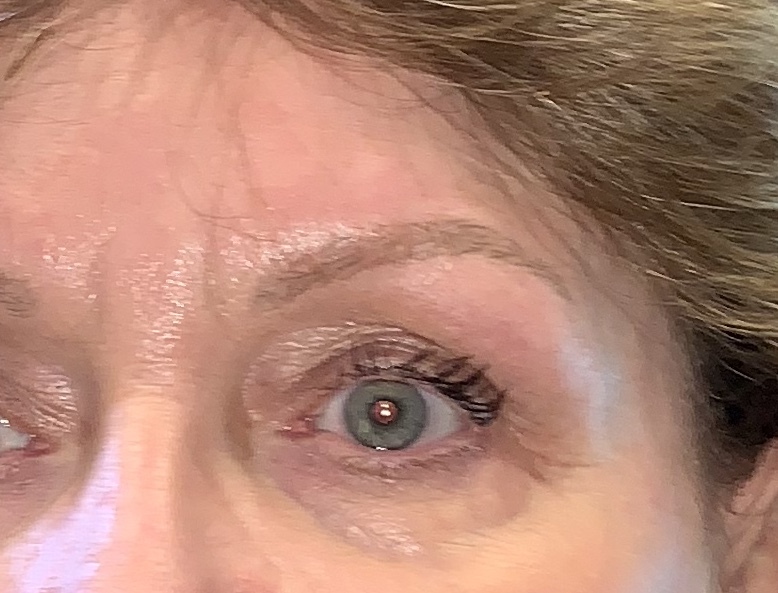 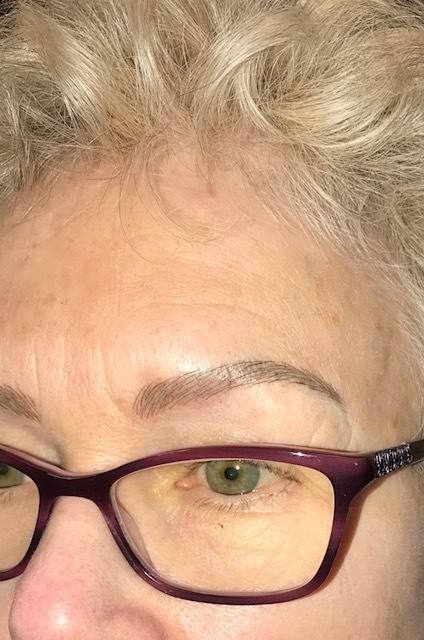 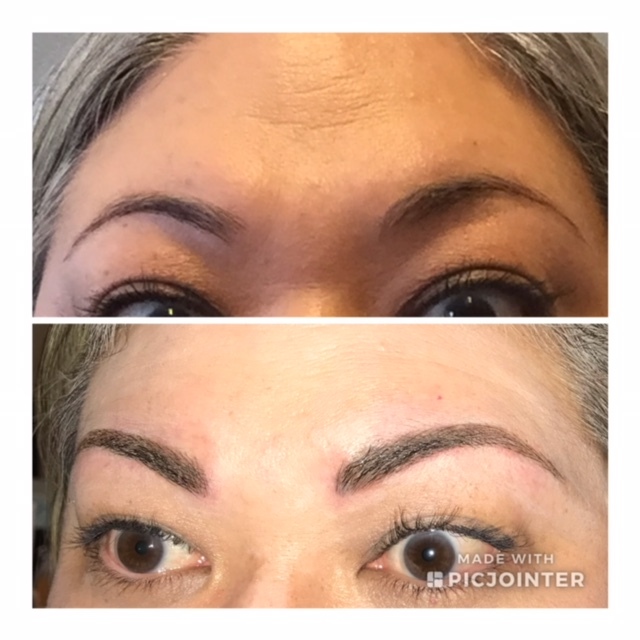 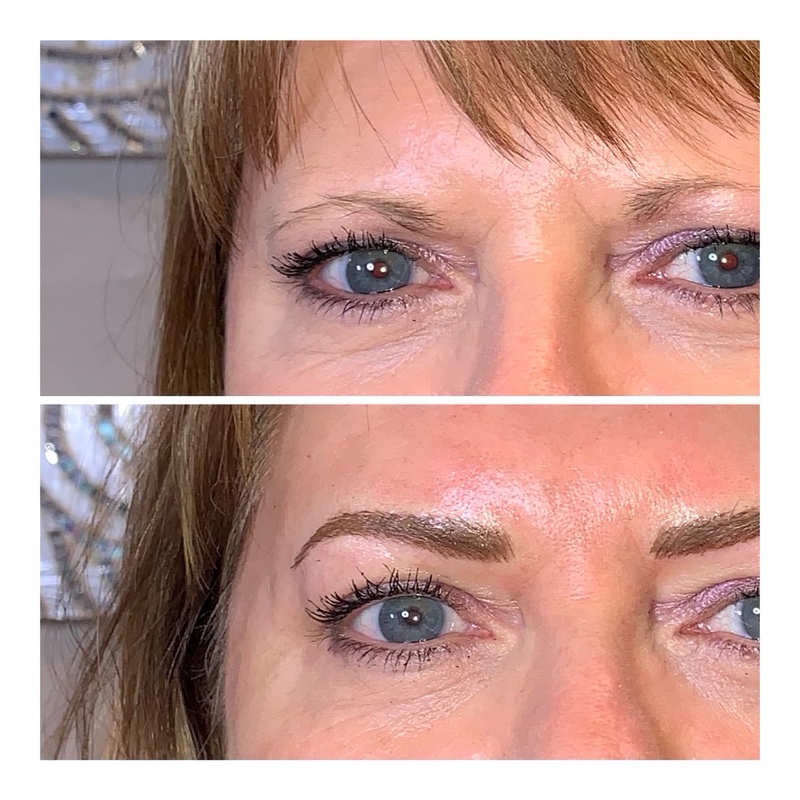 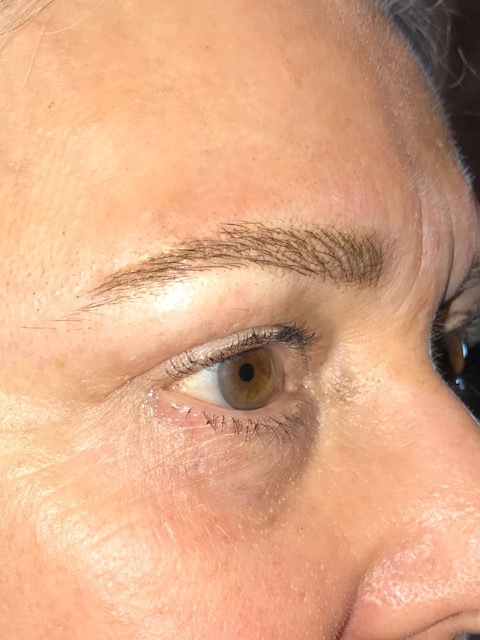 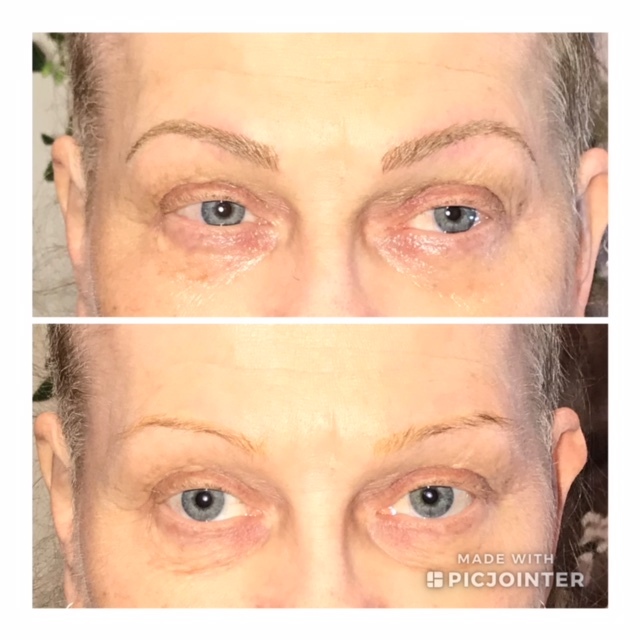 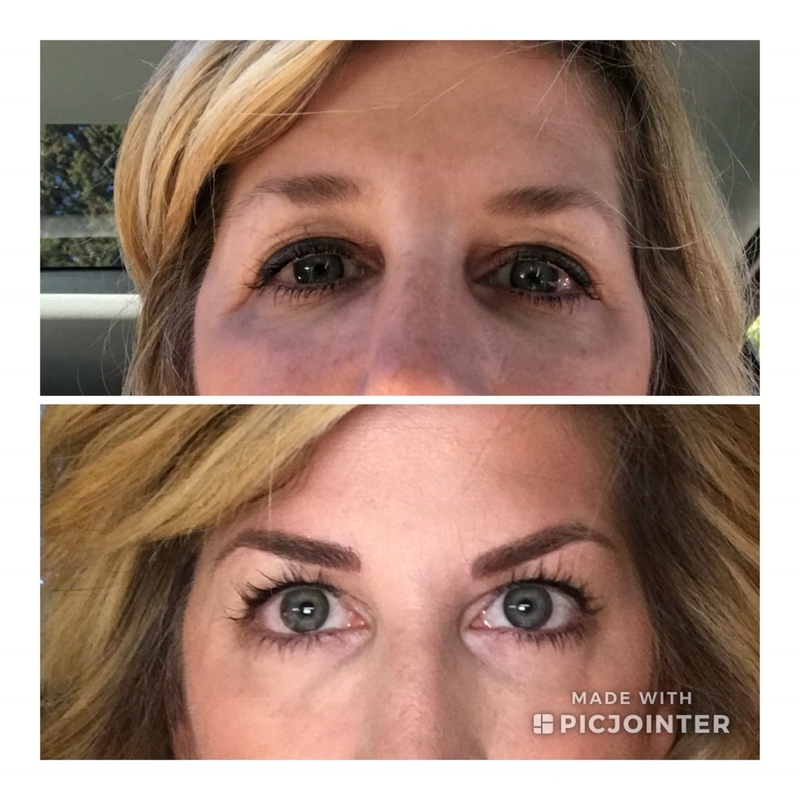 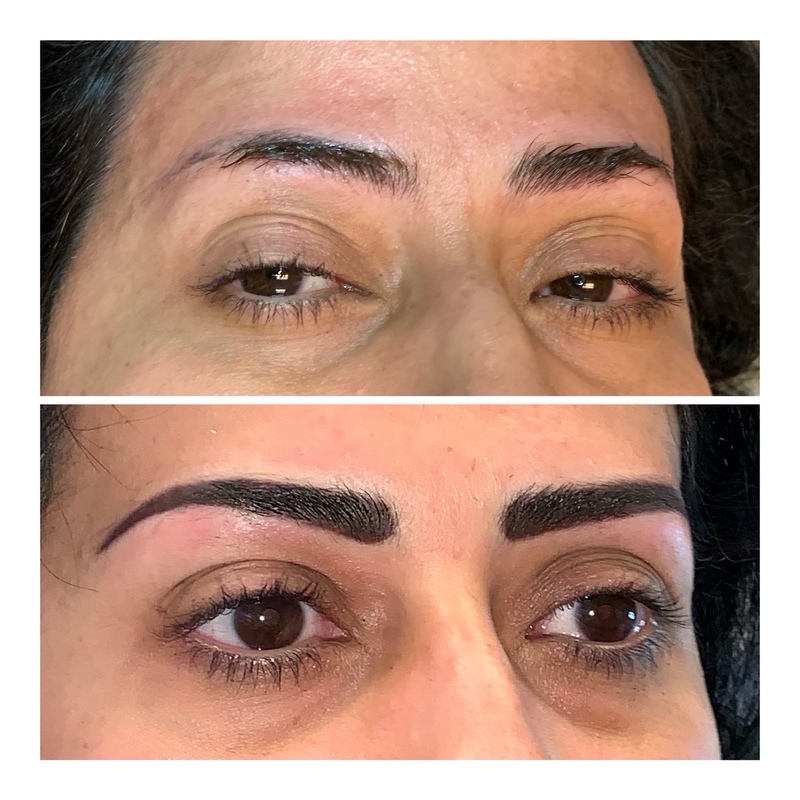 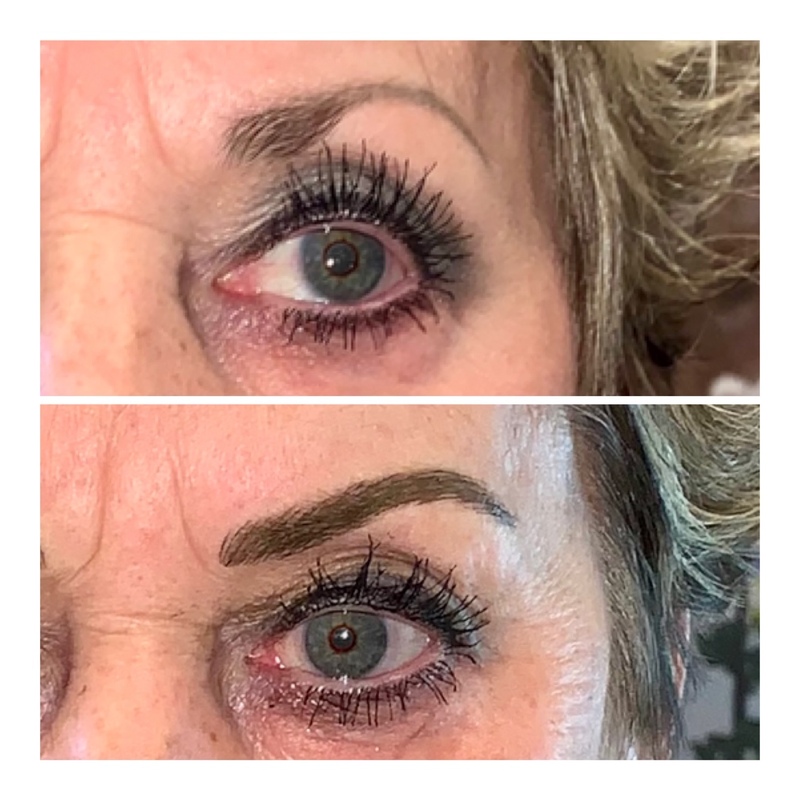 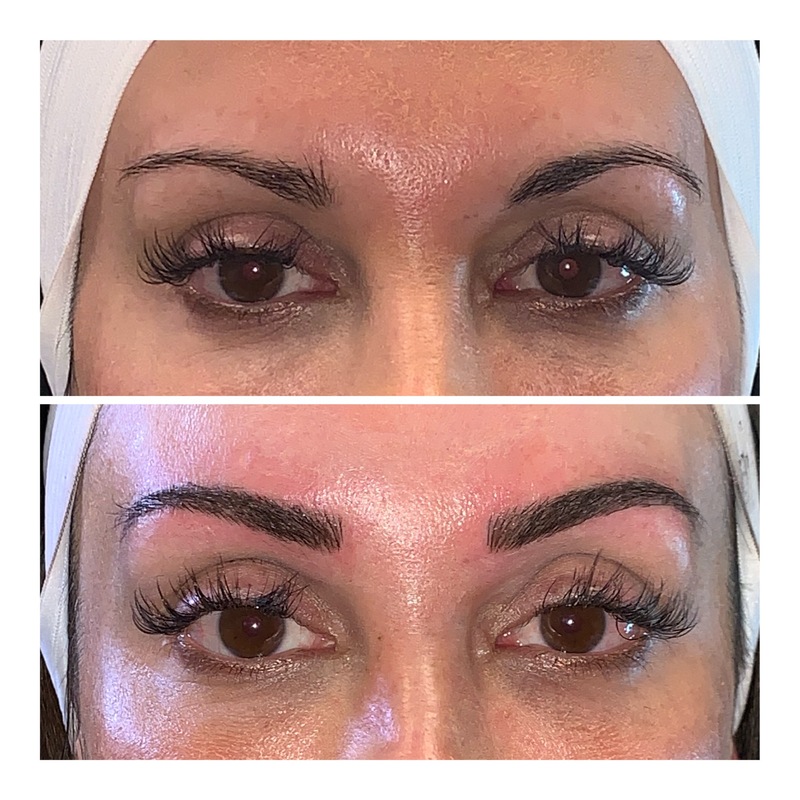 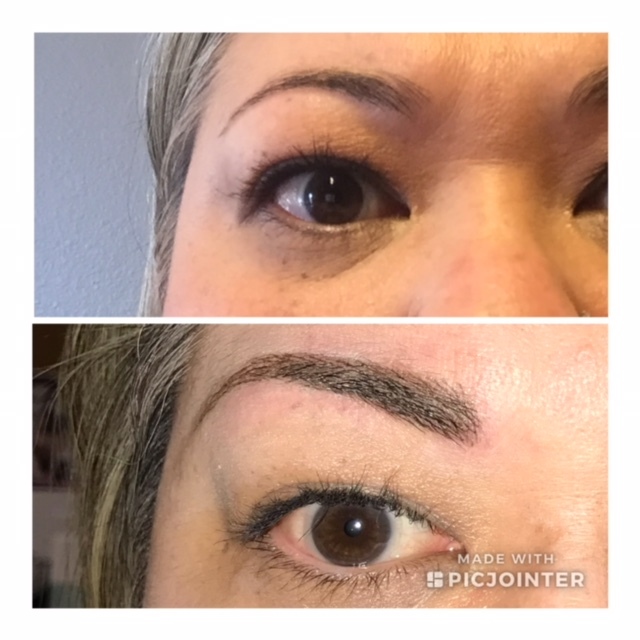 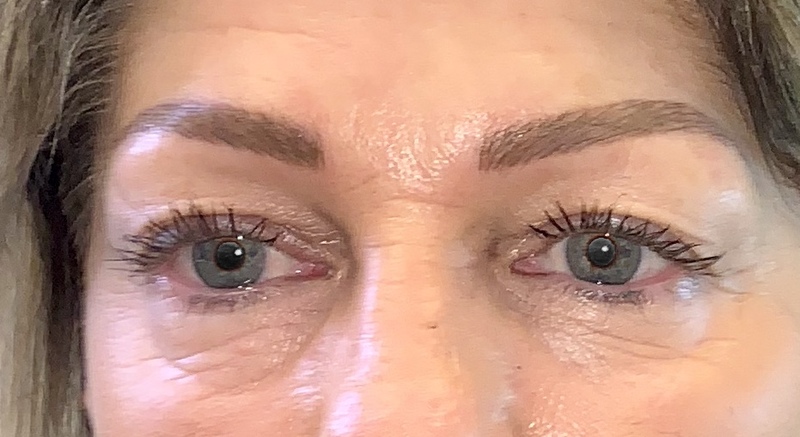 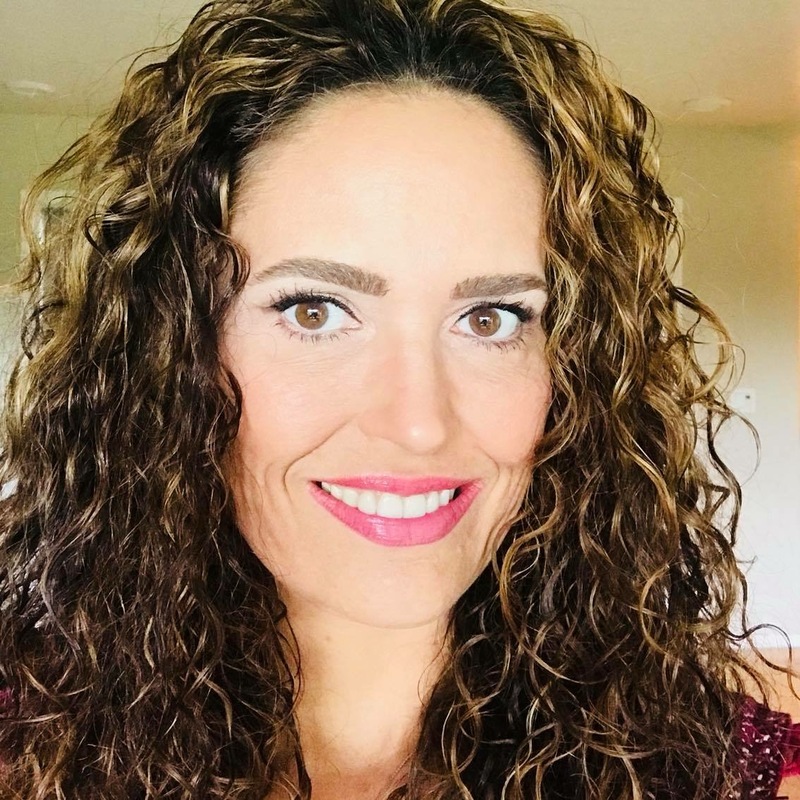 Grand Aesthetics by Donna offers eyebrow microblading and more to the greater Portland, OR area, including Lake Oswego, Beaverton, Tigard, Wilsonville, Oregon City, Milwaukie, Tualatin, Salem, Woodburn and more.